1 . 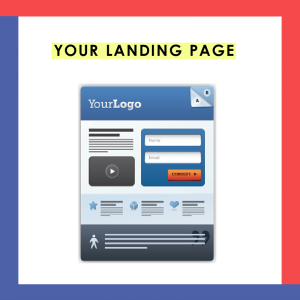 We create landing page where we put sevices which we have to prmote and there is no click event. So client never click for other pages. 2. 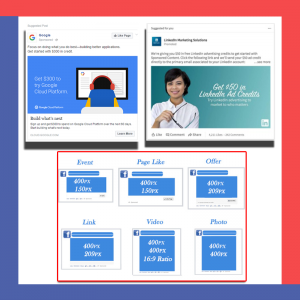 Create ads in social media and search engine platforms. 3. When client see our ads in above platforms then they click and land in our page. 4. 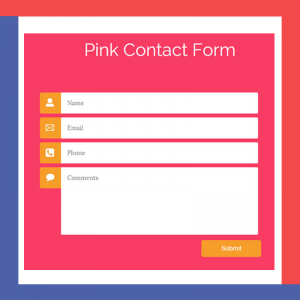 Conversion page or landing page have a Enquiry form where client share there email I’d , name , contact number. 5. 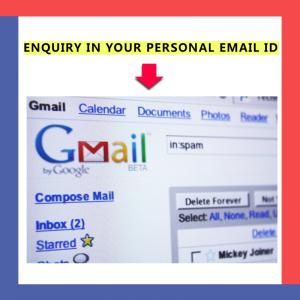 That Enquiry is automatically send to your personal email I’d. 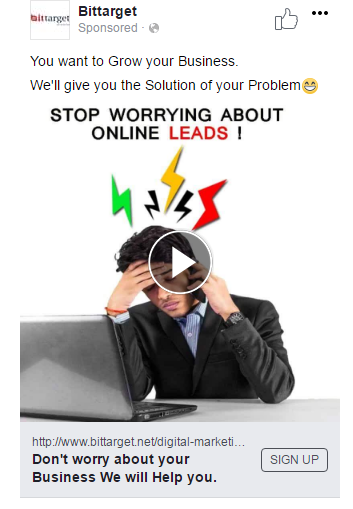 We don’t have these data so client directly deal with these leads and that is fake lead , you can forward to us we will replace that. 6. Your lead is not be transferred to anyone so we are doing Excutive campaigns. So this is our procedure and can not work for demo leads because we have to setup all things and it will take 3days.